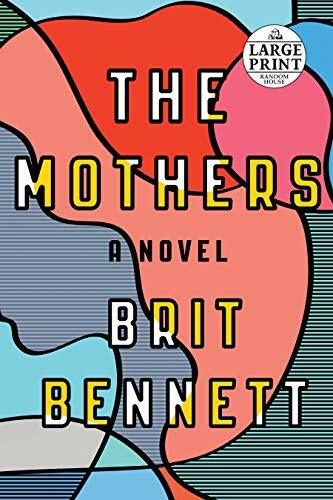 THE MOTHERS is a surprising story about young love, a big secret in a small community, and the moments that haunt us most. It's the last season of high school life for Nadia Turner, a rebellious, grief-stricken, seventeen-year-old beauty. Mourning her own mother's recent suicide, she takes up with the local pastor's son. Luke Sheppard is twenty-one, a former football star whose injury has reduced him to waiting tables at a diner. They are young; it's not serious. But the pregnancy that results from this teen romance - and the subsequent cover-up - will have an impact that goes far beyond their youth. As Nadia hides her secret from everyone, including Aubrey, her God-fearing best friend, the years move quickly. Soon, Nadia, Luke and Aubrey are full-fledged adults and still living in debt to the choices they made that one seaside summer, caught in a love triangle they must carefully manoeuvre, and dogged by the constant, nagging question: what if they had chosen differently? The possibilities of the road not taken are a relentless haunt. 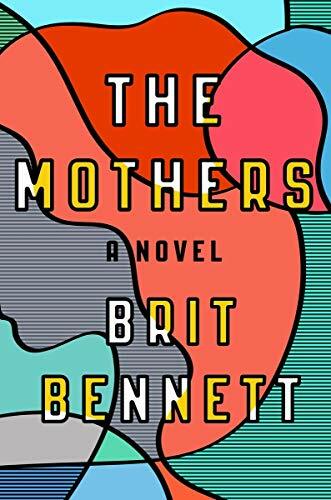 In entrancing, lyrical prose, THE MOTHERS asks whether a 'what if' can be more powerful than an experience itself. If, as time passes, we must always live in servitude to the decisions of our younger selves, to the communities that have parented us, and to the decisions we make that shape our lives forever. 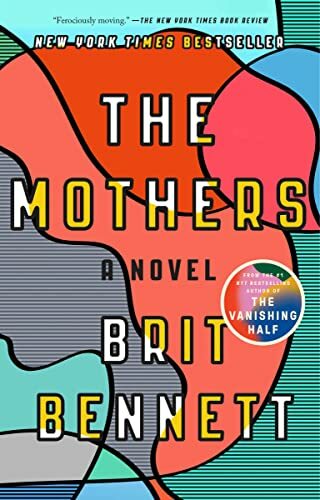 Born and raised in Southern California, Brit Bennett graduated from Stanford University and later earned her MFA in fiction at the University of Michigan, where she won a Hopwood Award in Graduate Short Fiction as well as the 2014 Hurston/Wright Award for College Writers. Her work is featured in The New Yorker, The New York Times Magazine, The Paris Review and Jezebel.